Jeep® four-wheel-drive vehicles are designed and built for outdoor adventure during all four seasons — fall is no exception. 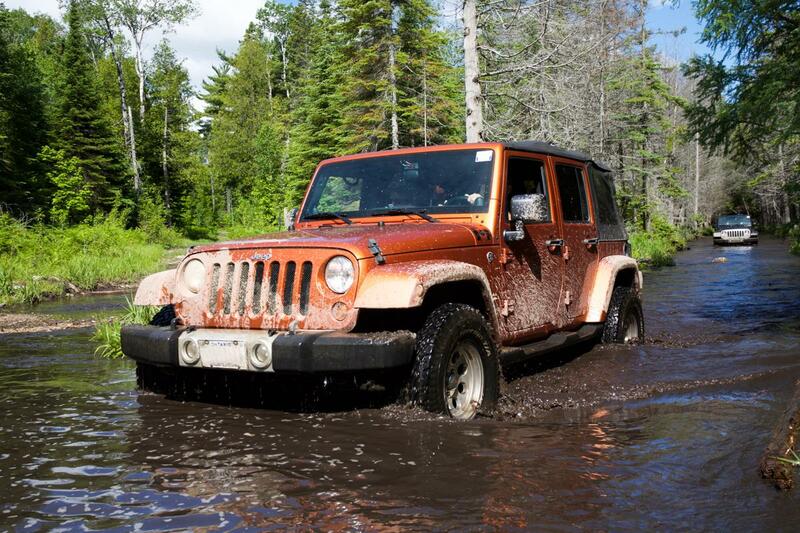 As you prepare to hit the trails for your off-road color tour this year, Jeep Jamboree USA has plenty of events scheduled all through the season. 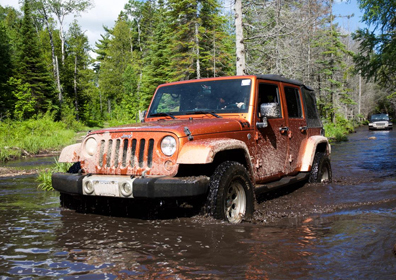 To help you see through the mud, the Jeep Blog has a full list of events, along with tips to help you prepare for your excursion and inspiration from fellow off-road enthusiasts. Fresh off our summer Jeep Jamboree trail rides at, among other destinations, the iconic Rubicon Trail in California and Drummond Island, Michigan, we’re already looking ahead. Summer is winding down but the Jeep brand is rolling straight into fall with even more trail rides, including trips to legendary off-road destinations like Hot Springs, Arkansas, and Moab, Utah. The temperature may be a little cooler in September, October and November, but that never stopped us from getting our wheels dirty. Here’s a bit of inspiration to get you ready for the 17th Annual MOAB Jeep Jamboree adventure, October 22–24. 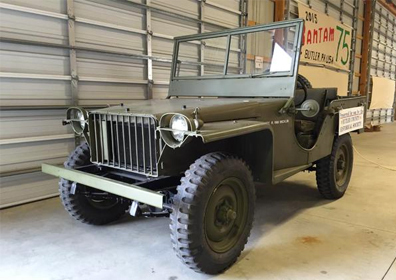 Jeep Jamboree USA has been guiding family-oriented off-road events since 1953. Their experienced guides help everyone from novices to experts navigate some of the country’s most beautiful and challenging trails. 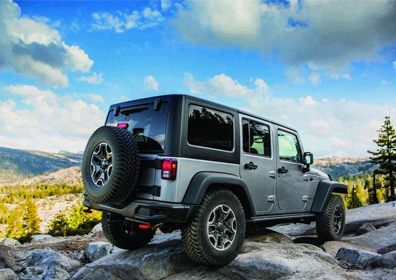 For adventure seekers or just those curious to test the capability of their Jeep vehicle, these experts in backcountry trails and off-road performance will put you in the heart of the adventure. Whether you’re planning to off-road with Jeep Jamboree USA, or whether you’re planning your own trail ride this fall, the Jeep Blog has you covered with pointers to help you prepare to get down and dirty. If you plan to camp under stars, check out our 15 camping essentials, and visit our posts prepping for an overland adventure and gearing up for Jeep Jamboree to make sure both you and your vehicle are ready for the rugged terrain. For those serious off-road adventure seekers, add performance and personalized style to your Jeep vehicle with Mopar®, the best in off-road parts and accessories. And be sure to show off your off-roading chops to fellow Jeep Jamboree attendees by adding a Jeep Badge of Honor to your vehicle. Now that you’re ready to head for the trails, check out what we have in store for fall. Here’s a list of events to keep you on the trails through 2015, and to prepare you for — can you believe it — snow.